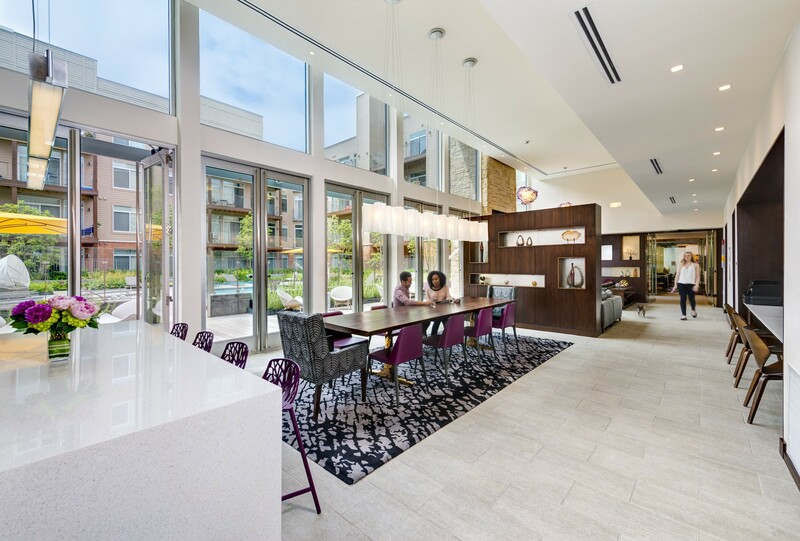 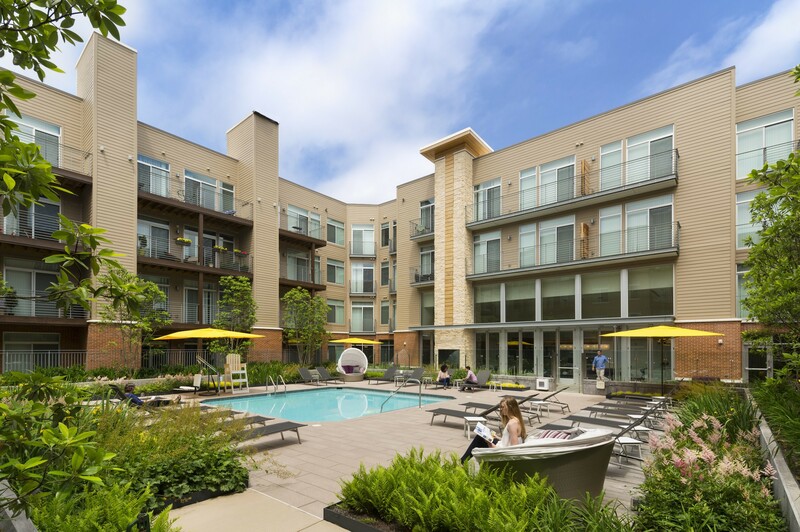 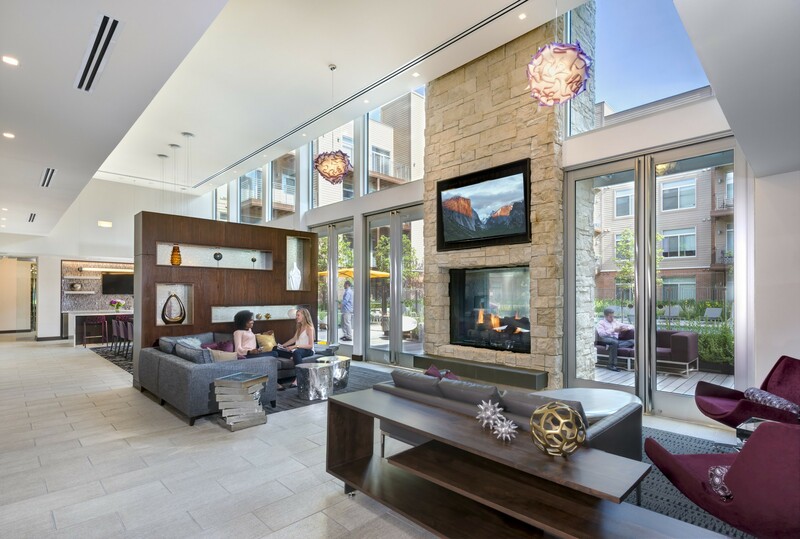 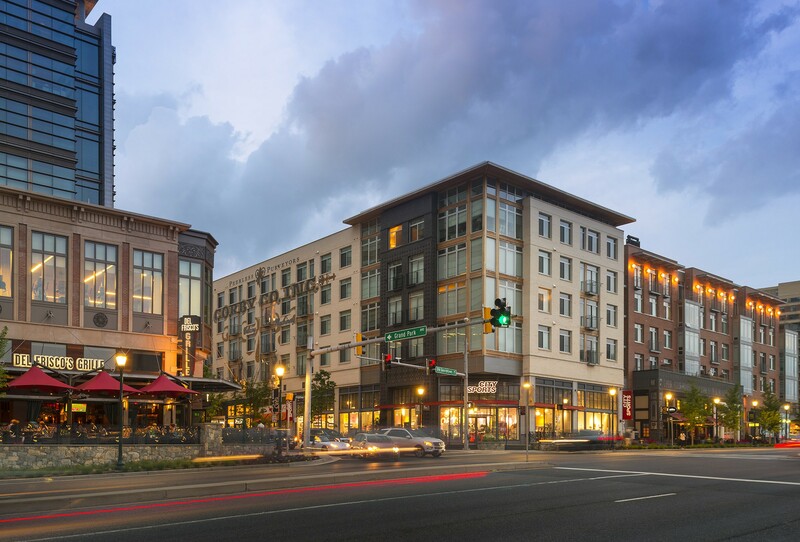 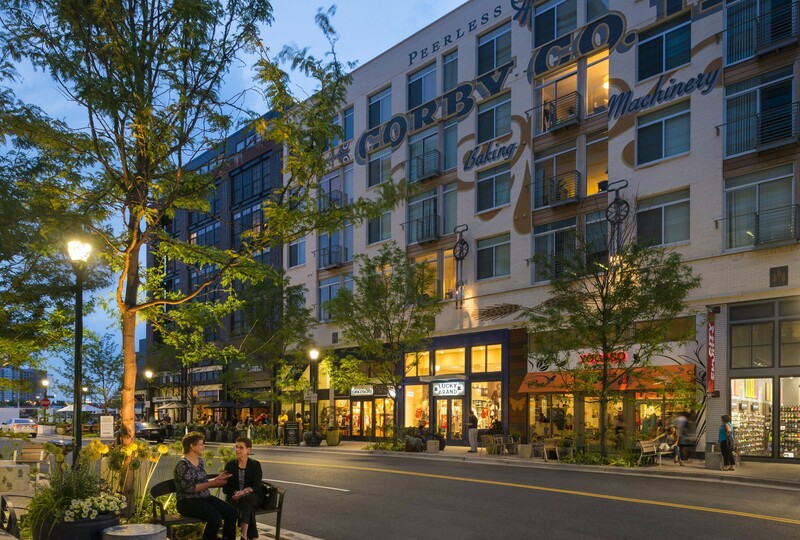 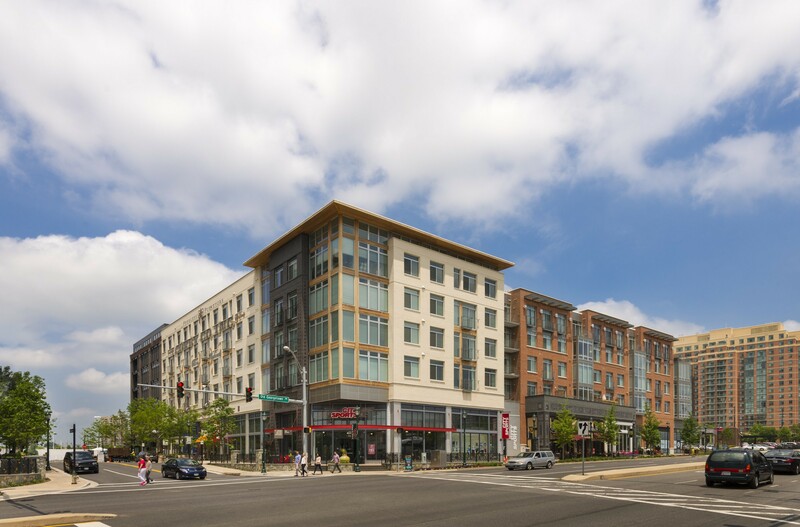 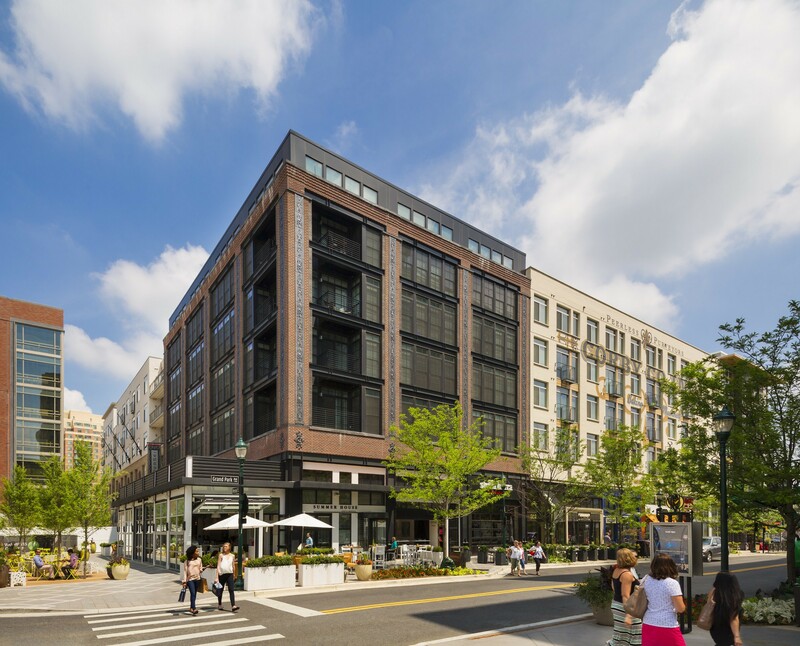 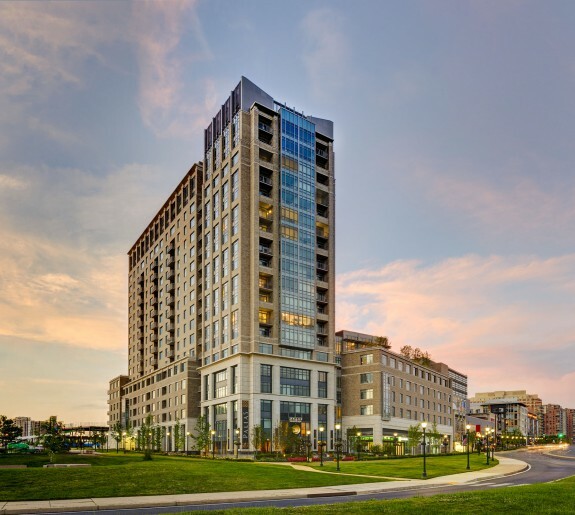 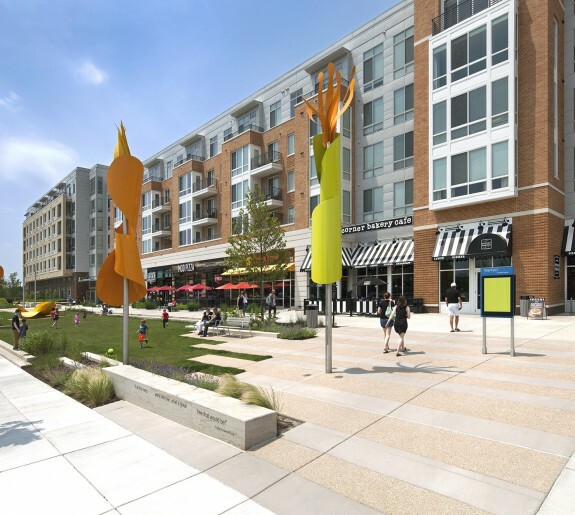 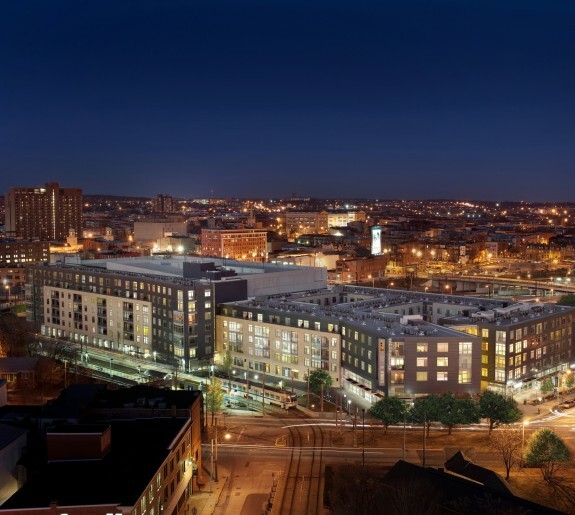 Design Collective was engaged by Federal Realty Investment Trust to design two mixed-use residential buildings totaling 542,000 square feet in Rockville, Maryland. 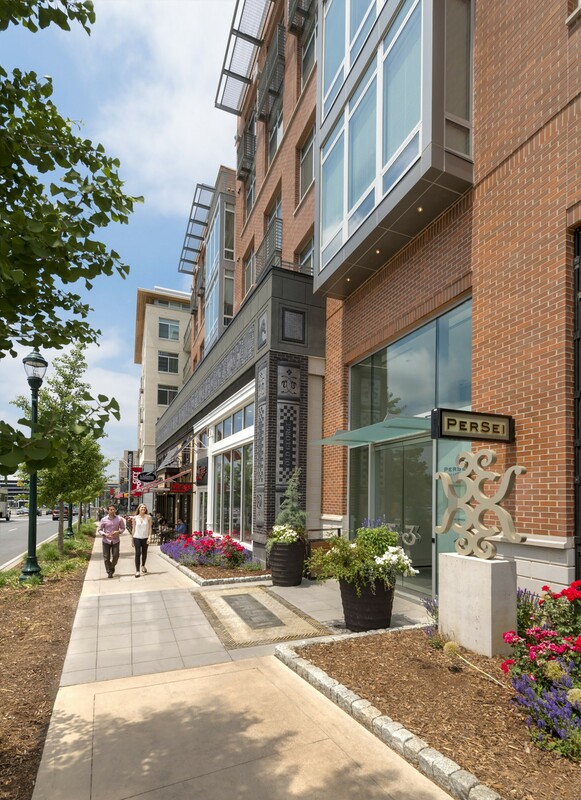 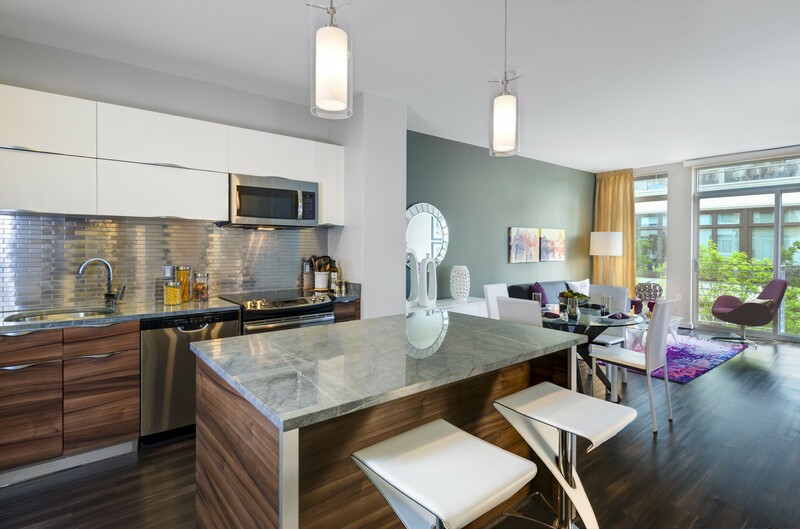 Persei is a four-story wood frame building featuring 167 units above a retail podium with below-grade parking. 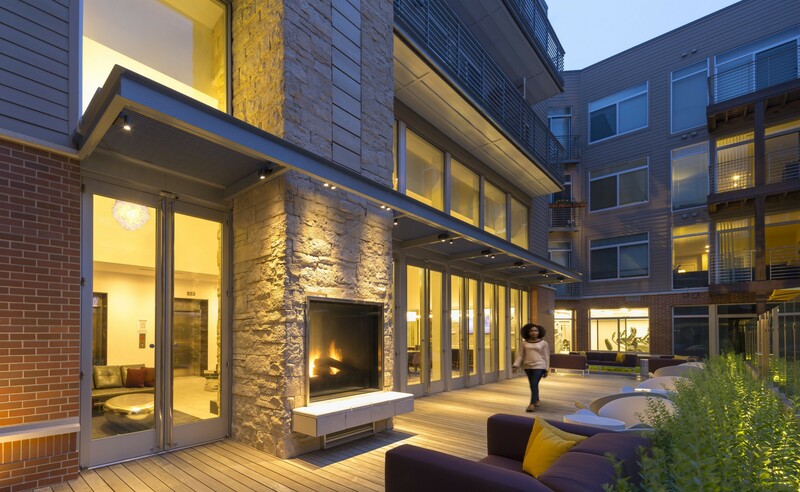 Persei is currently seeking LEED Silver certification with the U.S. Green Building Council.